Drifter Original Hand-stitched bestseller made from Italian calf leather. Vintage tan color. Drifter Havanna Hand-stitched bestseller made from Italian calf leather. 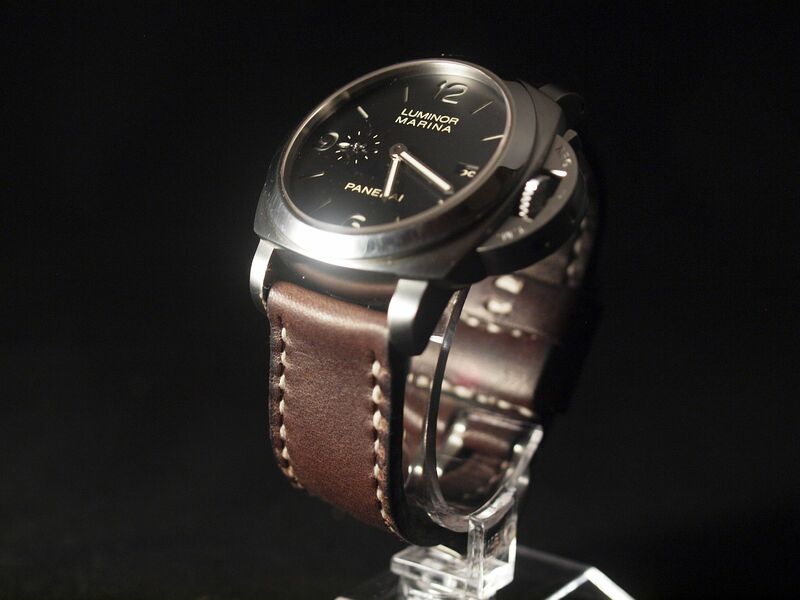 Deep dark brown tan. 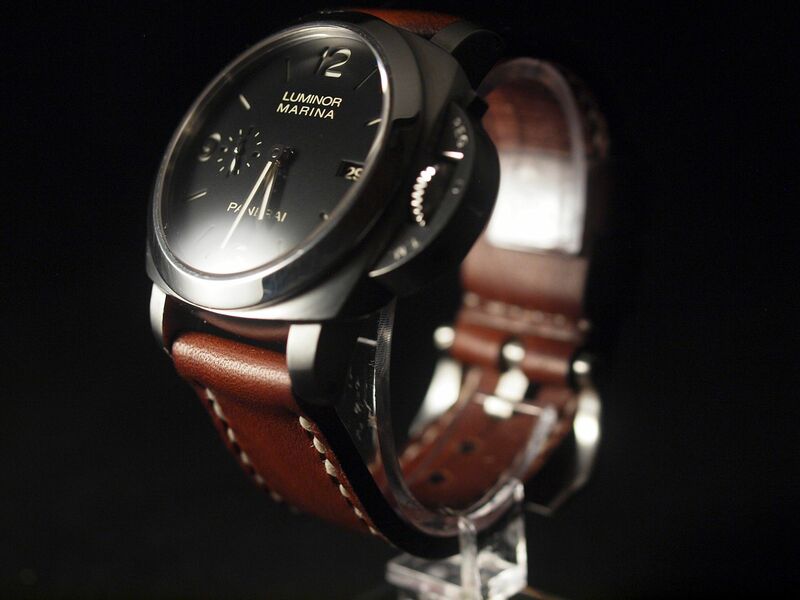 Drifter Hemingway Hand-stitched strap made from Italian calf leather. 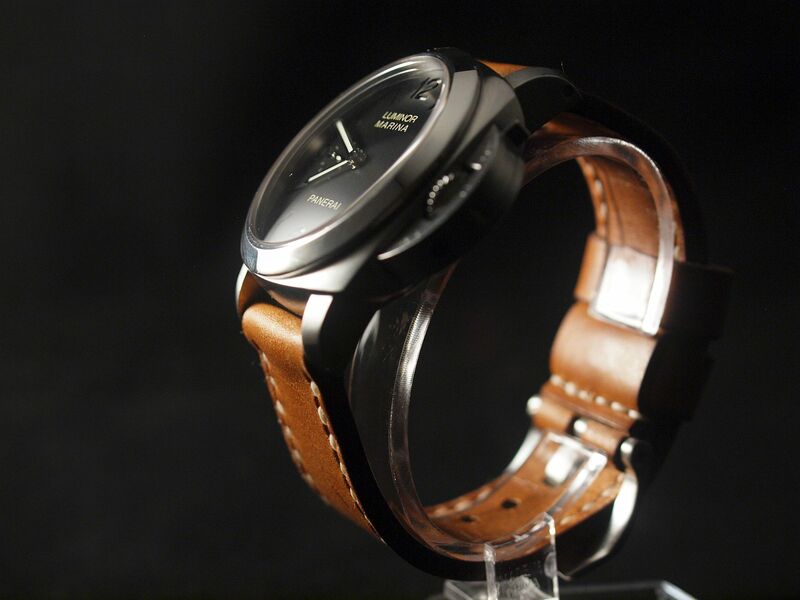 Dark brown tan with a nutty tone. 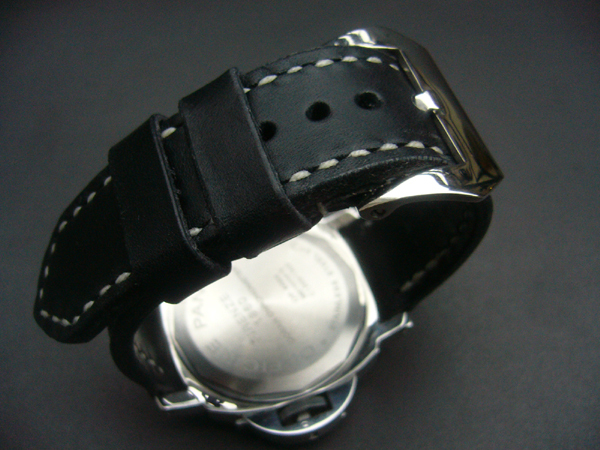 Drifter Black Hand-stitched strap made from Italian calf leather. Black tan. 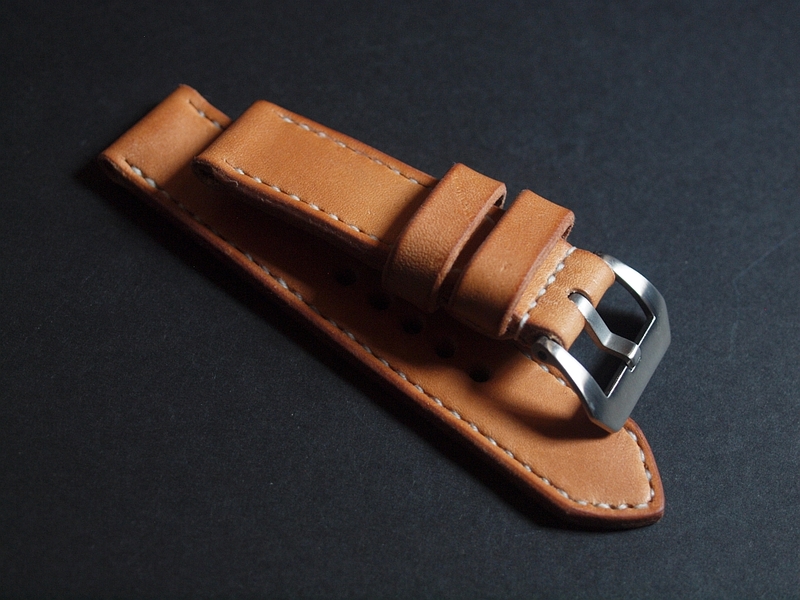 Drifter Latigo Hand-stitched strap made from latigo leather. Natural tan color. Extra thick. 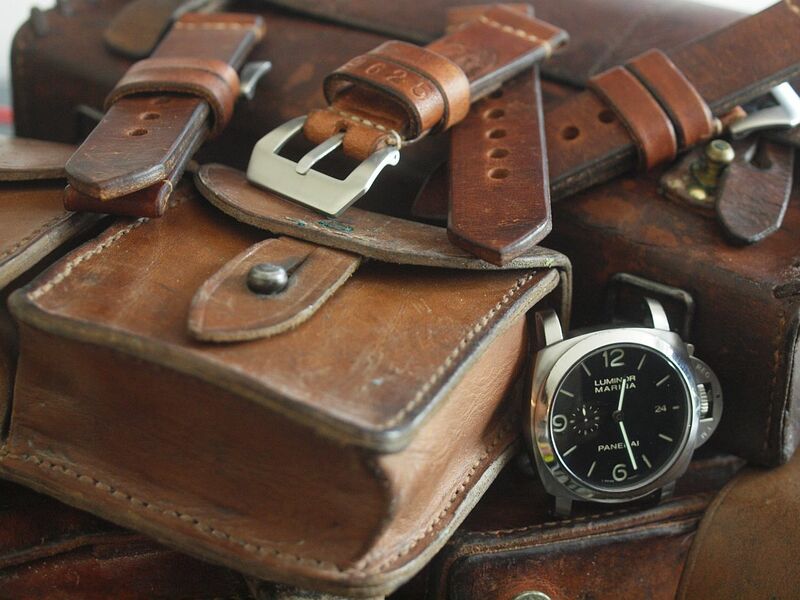 Vintage Militaire Vintage strap made from old Swiss military bags. 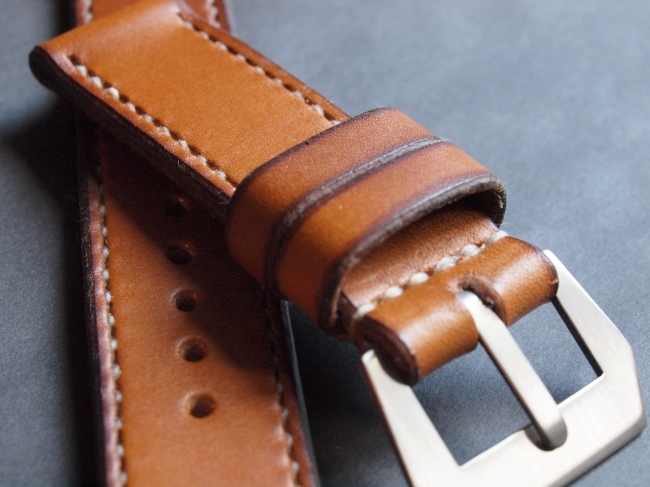 Each strap has a unique patina. Drifter XL Same as the Drifter Original but 5mm thick! For those looking for an extra beefy strap. 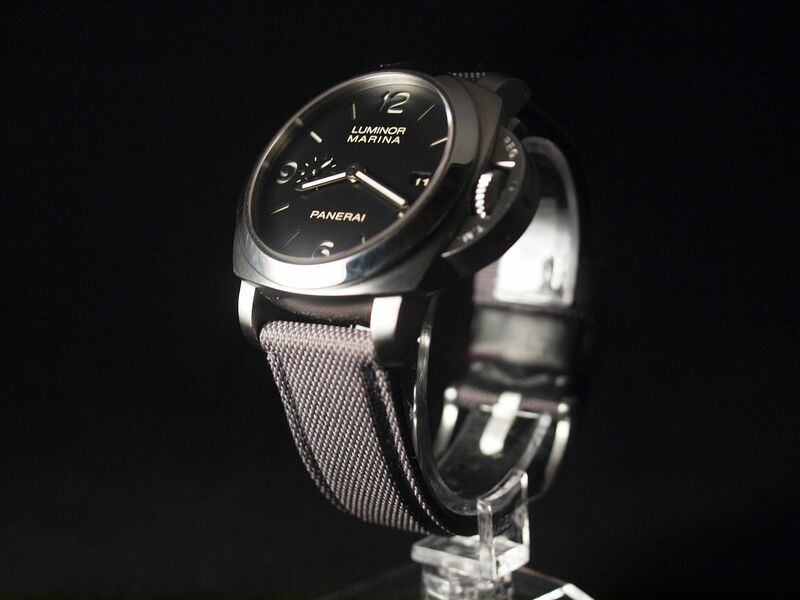 Kevlar Style Strap Grey padded strap for a sporty yet classy look. Wide loops and signature stitching.